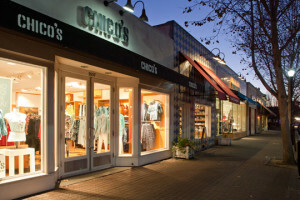 With its high-end shops and top notch restaurants, Lafayette is considered the retail hub of the Lamorinda region that includes neighboring Moraga and Orinda. Lafayette has a mix of older suburbs and newer housing developments. It has its own station on the BART public transit system and is only 25 minutes from San Francisco. Known for its high quality of life and low crime rate, it has a vibrant cultural landscape that includes a yearly Jazz festival, its own Philharmonic Baroque Orchestra, art galleries and antique shops. Lafayette is also home to the Lafayette Reservoir and Iron Horse Walking Trail, which provides over sixteen miles of trails and adventure. Lafayette’s unparalleled dining and shopping helps mark the town as a sure winner for good living.